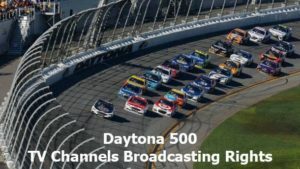 The 61st The Great American Race, Daytona 500, will bring historical performances, spectacular finishes, and a fantastic experience. 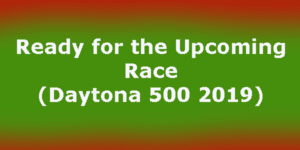 The race is a 500-mile long race Cup Series and will hold at Daytona International Speedway in Daytona Beach, Florida. The race will take 200 laps in 3 stage. Stage 1 : 60 laps, Stage 2 : 60 laps, The Final Stage : 80 laps). 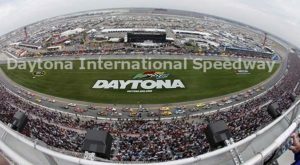 Daytona International Speedway is welcoming the guests and the fans of the race. Guests can explore several noteworthy points of interests across the property. There is some experience you can get on Daytona International Speedway. On the front of “World Center of Racing, you will get a greeting from the founders of NASCAR statue, Bill France and Anne B. France. This “big’ Bill and Anne are watch over one of their proudest triumphs. There’s also Dale Earnhardt statue, DAYTONA’s winningest driver, who made with bronze as he holds the Harley J. Earl DAYTONA 500 Trophy from his victory in 1998. Another statue is Bill France Jr. He is the man who brought Daytona International Speedway and NASCAR into the modern ages. Inside the Daytona International Speedway, there some spots that are interesting and hard to miss. First, this is the DIS Selfie Spot. It is an iconic sign, with 355 ft, that can be a perfect spot to take a selfie. Second, FPL Solar Pavilion. You can sit down and make some rest in it. This pavilion is a canopy-like structure that built of 7.186 solar panels whose offers shade but also generates clean solar energy for 400 homes and 2.110 classrooms, in average number, per year. Third, there is Daytona 500 Champion’s Walk of Fame. It started in 1996 with Dale Jarret as the first man. The champion leaves a handprint and footprint in concrete to a block. Their will forever be immortalizing in DIS history. Last, The Florida Hospital Walking Trail. This 1,5-mile walking trail does the perfect exercise as it winds up and down the front stretch of the stadium throughout the Midway. In the middle of this route, you can stop for a quick bite of sandwiches, hamburgers, and more at 4th Turn Grill. Why is this place called Speedway if you can’t feel the speed? Of course, you can have a drive with a NASCAR race car! You have to sit back and hold on tights as you take three laps at top speeds with a professional racing instructor. If you still not satisfied, you can get the Double Ride Along with six laps and go to the front of Ride Line. You can enjoy all of that facility in DIS, but there is something you have to pay attention. It is the Speedway Facility Rules and Prohibited Items. All visitors are allowed to bring their food to every racing event. 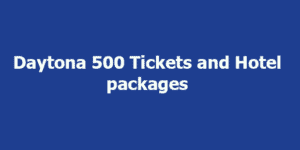 All visitors are allowed to leave and re-enter by showing their valid ticket. All visitors aren’t permitting to smoke in the seating areas. All items that through any Stadium Gate will be subject to inspection. Hospitality area is prohibited for outside food, beverages, and soft-sided coolers. Daytona International Speedway isn’t responsible for any of visitor’s lost or damaged items. 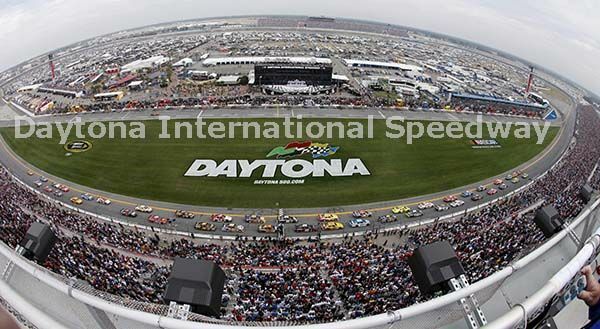 Daytona International Speedway also welcomes its guests with disabilities and provides numerous accessible features. If You have any question, do not hesitate to ask the staff members.